The show is based taken from the bestselling young adult fantasy book “The Mortal Instruments” written by Cassandra Clare. Shadowhunters is the story of a girl named Clary Fray, who got to know that she is not what she thought of herself. She got the answer on her 18th birthday and found out that she is one of the shadowhunters – human-angel hybrids who hunt down demons. Clary’ s mother got kidnapped. After getting know her reality, she is thrown into the demon world. Now, she has to rely only on the mysterious Jace and fellow shadowhunters Isabelle and Alec who are supposed to help her. She got stuck in this new world along with her best friend, Simon. Now, she has to live with faeries, warlocks, vampires, and werewolves as she had to find out answers to some questions which eventually help to free her mother. Several news things happen, and she got new experiences while on her way. She got to know several new things like her family friend Luke is a werewolf and mysterious wizard Magnus Bane becomes her associate in search of her past. The show debuted as Freeform #2 series. Its premiere hit a new record with Adults 18-49 (1.6 million) and 25-54 (1.4 million). While its first round launch attracted Men 18-49 and Men 25-54 and #3 launch on record in Total Viewers (2.9 million). Produced by Constantin Film, it is executive produced by Ed Decter and McG. 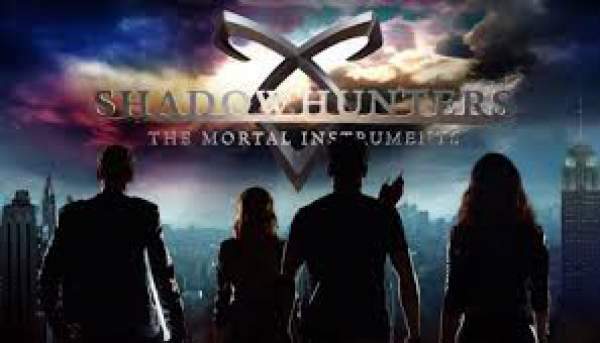 It stars Katherine McNamara as Clary Fray, Dominic Sherwood as Jace Wayland, Alberto Rosende as Simon, Emeraude Toubia as Isabelle Lightwood, Matthew Daddario as Alec Lightwood, Isaiah Mustafa as Luke Garroway, and Harry Shum Jr. as Magnus Bane. What are your views and thoughts on the renewal of the show? Are you excited about Shadowhunters season 2? Don’t forget to share.